30 E 40th Street #501, New York. Originally from Japan, Atsuko mastered the art of Japanese Shiatsu massage, pressure point therapy and essential oils. 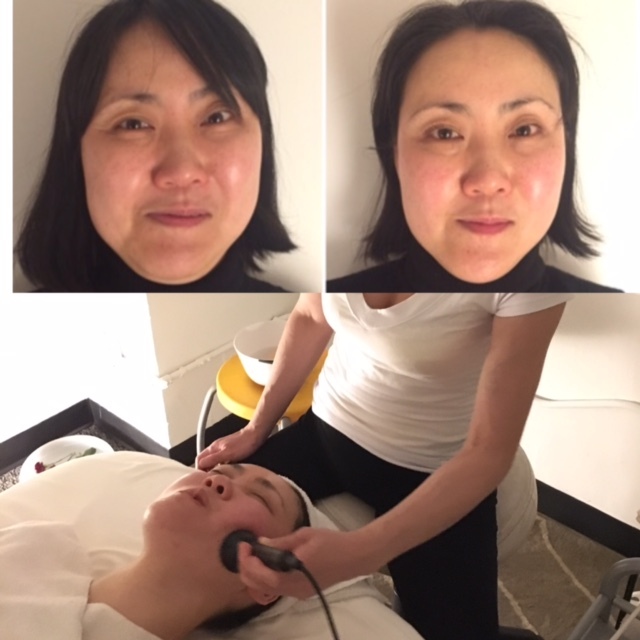 Atsuko’s technique is developed from taking the best of these arts, and created her own unique style of massage therapy based on meridian energy lines. Atsuko has created a therapy that is unique to you. 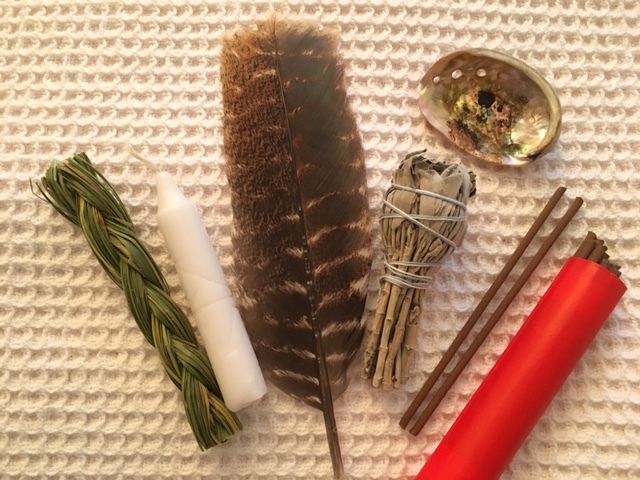 Using her specific techniques she will help stimulate the healthing of your mind and body. Atsuko starts with a hands-on assessment of you current mental and physical health. Understanding the roles and stresses in your life she creates a personalized therapy plan taylored only to you. Focusing to your primary needs, the most needed as well as strengthing the secondary support system in your body that will continue to support your well being. After your brief assessment by Atsuko you will be assigned one of Atsuko’s Personally trained expert massage therapist. The therapist continues your treatment, as well as selecting from over 25 different varieties of High level essential oils. The process of warming your muscles through massage, pressure points, essential oils and with the technique of energy transfer healing from your therapist. Not only does this help relieve pain but will improve your mood and personal inner energy all while stimulating your immune system and increased blood circulation.